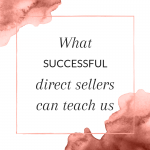 Have you started your direct sales journey? Or are you resuming your journey after a break? 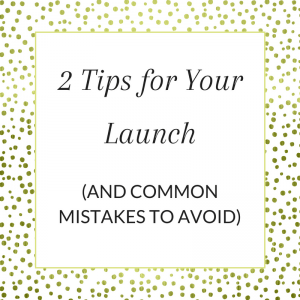 I’ve got 2 tips for you on (re-) launching your business and common mistakes that you want to avoid. 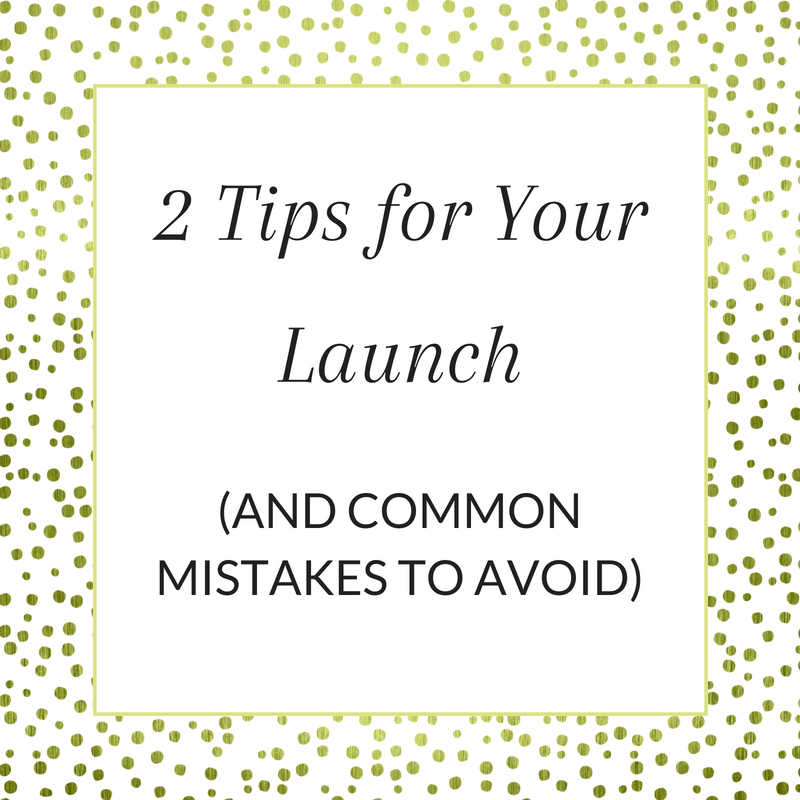 The first tip relates to how to promote your new adventure (and how not to) and the second tip is about how you get your first parties. DO: Shout it from the rooftops! 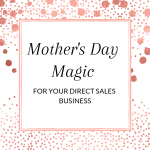 You’ll want to announce your new business online. You’ll want a business Facebook page, Instagram account, Twitter account…whichever social media is ‘home’ for you. But your new business account is pretty empty when you first start out. So, start with announcing your new adventure on your personal social media profiles. 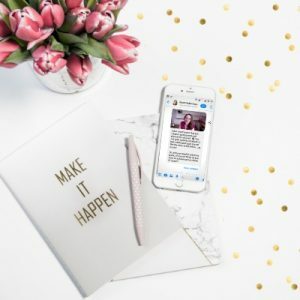 A really great way to grab people’s attention and show your enthusiasm for your new business is by doing a Facebook /Instagram Live of unboxing your starter kit. 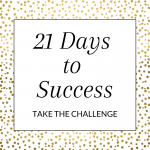 It won’t take long and isn’t difficult, but it’s a fabulous way to show how excited you are and what kind of products you’ll be selling. 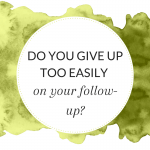 You can then follow up with a link to your business page, of course! A common mistake is that new consultants announce in a text status update that they’ve joined a direct sales business. Boring. Then they’ll add something like “contact me if you want to book a party”. That’s not very interesting, enthusiastic, or personal. 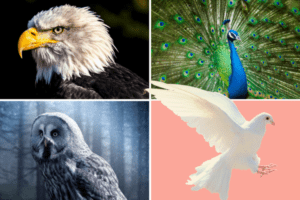 Avoid this pitfall by reading this article on how to market online without being spammy, and then grab this free list of 50 social media post ideas. For bonus points, set-up an exclusive group for customers so you can start your social media marketing properly. Set two dates within 3 days of each other (for example a Thursday night and a Saturday afternoon in the same week). By hosting your own two parties, you can take advantage of any host rewards and expand your kit quickly. It will also help you to achieve any starter incentives, if your company offers any. 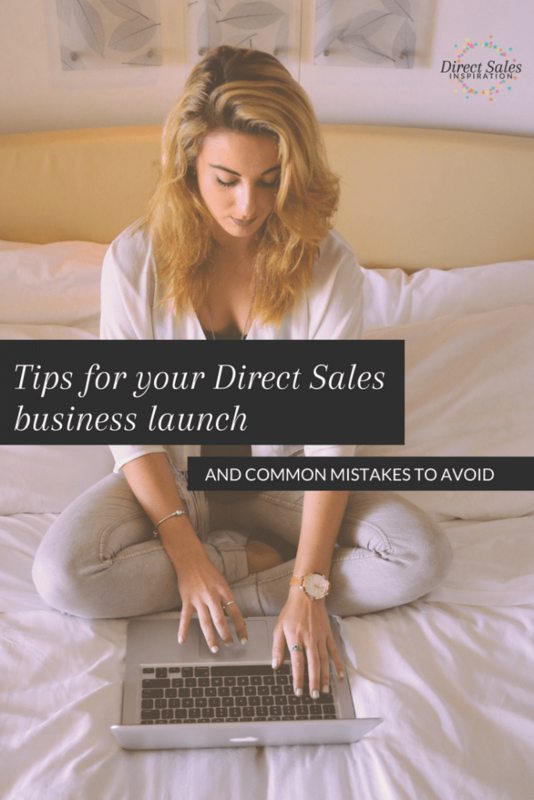 How you approach the invitation can make a huge difference in the start of your business. Here’s the secret: your number one aim when talking to family and friends is to get hosts. Filling your own two parties is secondary. Ask for help. Tell them how excited you are about your new business but that you really need their help to get the business started. Tell them you’re looking for 2 parties in the next few weeks. (If you can secure more than 2 bookings from your friends and family, that’s fantastic but aim for at least 2). 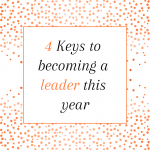 Try to get your bookings within the first three to four weeks so you can build momentum and confidence quickly. Anybody who isn’t interested in hosting their own party can be invited to one of your two parties. This is why you have your dates set already: you want this to be a smooth conversation where you ask them to host a party for you but you have a backup option where they can help you by being a guest at one of your parties. And you have 2 dates so that they’re more likely to be able to attend one of them! Now, if they can’t host a party or attend your party as a guest, ask them if you can send them a catalog. 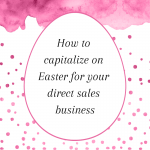 Many new consultants are a bit nervous at first and make the mistake of starting the conversation by offering their catalog and then try to “upsell” to hosting a party. 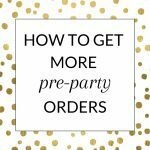 But it’s much more effective to start with the biggest ask of hosting a party for you, then you can “downgrade” to the guest option and finally the catalog option. Most people will want to help you and they don’t like saying “no” to you. They’re bound to say “yes” to one of your offers! 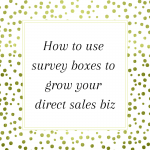 But if you’ve already offered them the easy option of the catalog and they said “yes” to that, they won’t feel they need to say “yes” to anything else you’re offering them! 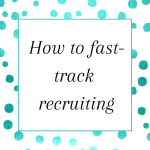 There are many more tips and ideas for new consultants that I could share, but I don’t want to overwhelm you. 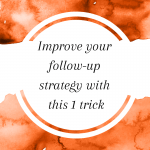 If you implement the two tips above (and avoid the pitfalls) you’ll make a great start of it. Then continue to learn and grow!